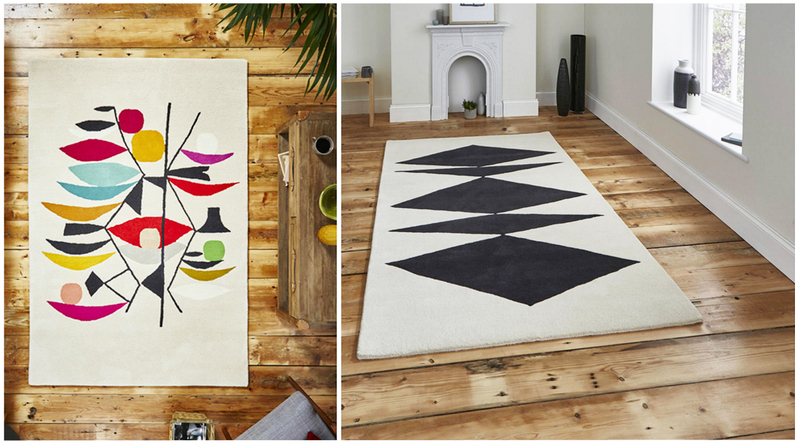 In exciting news, the latest inaluxe + Think Rugs are now available. 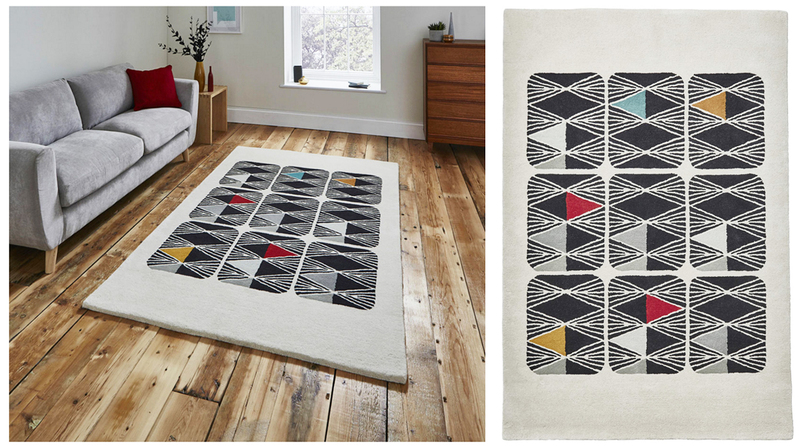 This is one of those collaborations we truly love - mixing the aesthetic with the tactile. Art that's functional, ethically produced, and to the highest standard. There are six new designs in the range featuring new inaluxe, as well as a few classics. 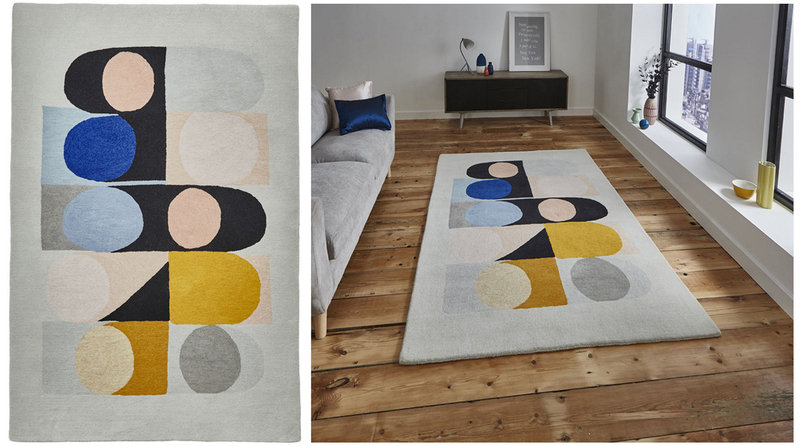 To see the full range (there are four more designs) and for information on where you can buy, please visit Think Rugs. 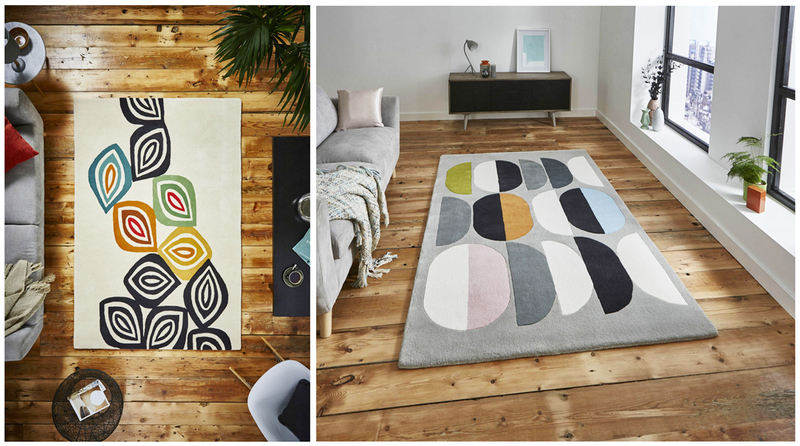 Thanks Think Rugs, we love you to bits!